A LOT of people are in a hurry to put up their Christmas decorations, and it seems to get earlier and earlier each year. I am a stickler for nothing Christmas until after Thanksgiving. 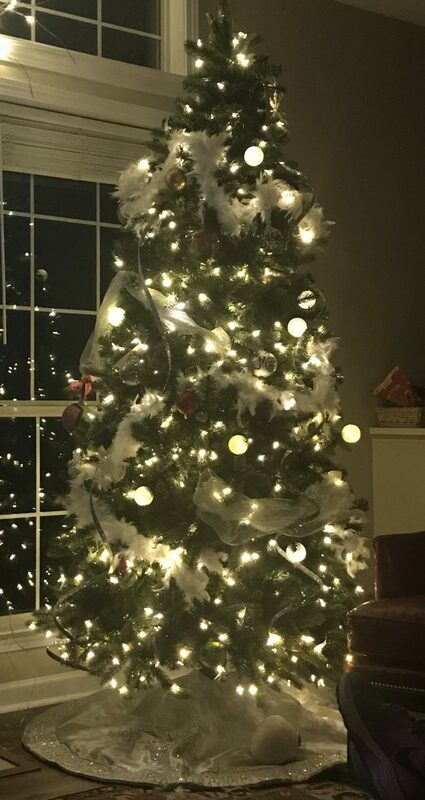 Usually, my tree goes out in early- to mid- December, but this year, that bad boy was up while the turkey leftovers were still in my refrigerator. A post on The Art of Simple got me to thinking. What if we decorated a bit slower this year? Or next year if you’re me. What if we, day-by-day, decorated like a slow crescendo to the big day? It sounds crazy, right? Maybe impossible. The practical side of me is wondering what in the world I would do with the boxes while I slowly unpacked it all. But what if it was possible? What would that look like in your home? 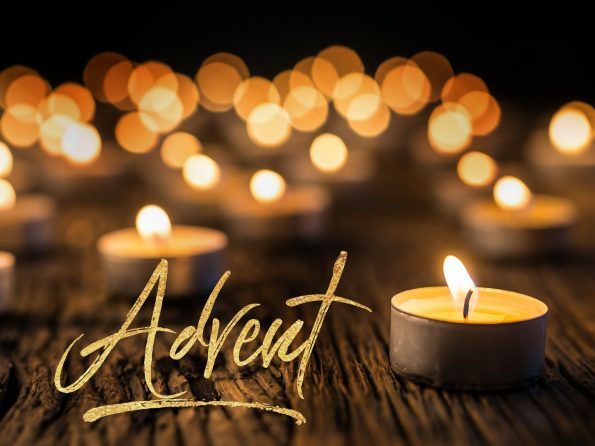 Advent means “arrival.” God’s people waited for the arrival of their Jesus. They waited thousands of years for His coming. Sometimes they worked while they waited. Sometimes, it seemed His arrival was right around the corner. Sometimes, it felt like God had forgotten. And often times, it felt like it would never come. But still…they waited. And God waited too…for the perfect time. All through the Bible, all through the long years, God has been waiting for exactly the right time to send his great gift. He has been waiting for Christmas! – The Storybook Bible Advent Guideby Sally Lloyd-Jones. So, this year (or next) think about decorating your tree a little slower to honor those who waited and to remind us that we are waiting for Him to come again. Posted on December 2, 2018 by Nikol. This entry was posted in Great ADVENTure and tagged Advent, Arrival, Bible, Christmas, God, Jesus, Waiting. Bookmark the permalink.